I have had a good few days and I feel like I have produced some good work. 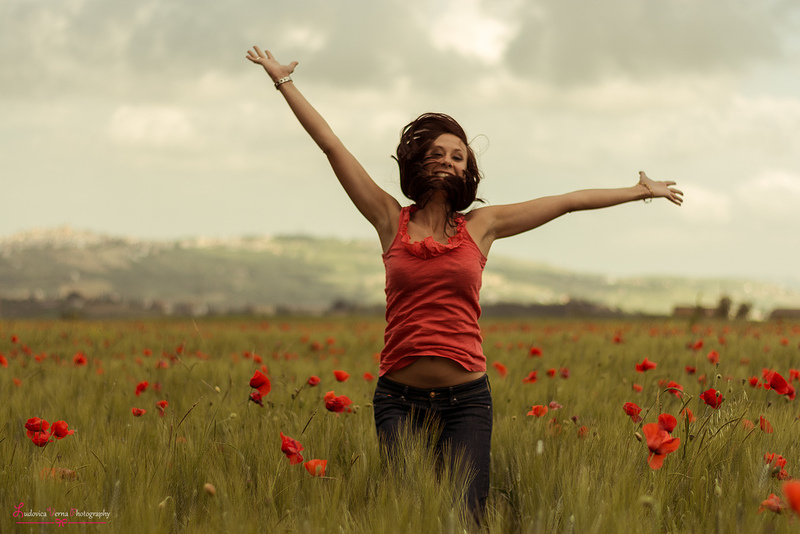 I feel productive recently in a way that would have been unthinkable this time last year, or this time the year before that. Hell, since 2009. Anyway, I decided that I would reward myself with a beer. Which I have. 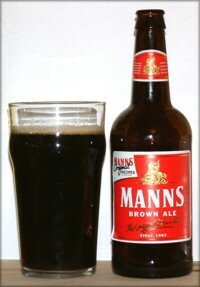 It is Manns Brown Ale from, yes you guessed it, Manns Brewery. There's no apostrophe, I feel like I should be insulted, but there it is. At 2.8% ABV I'll confess that I wasn't really expecting much. I thought I would taste it, just to see, and then relegate it to the lagers and other such things that I tend not to drink. It was pleasantly free of over carbonation upon opening and, when poured, showed a treacle-like blackness that put me in mind of the rather good Ilkley Black and Manchester Brown Ale and so I allowed myself to feel that it wasn't going to be so bad. There's a malty, heavy, aroma with no real bitterness or citrus to it and it remains very dark with only the barest hint that there's any fizz there. First taste was actually quite fresh, lacking the weight suggested by the aroma, and there's caramel overtones it. Like burned toffee or the bottom of a cold sticky toffee pudding. I can't tell if I like this or like the fact that I can describe it in colourful language. Anyway, point is, it's not half bad. After-taste is lacking and the consistency is actually thinner than some of the Pale Ales that I have enjoyed recently. I am particularly drawn to its darkness and its steady look - without constant fizz it seems almost monolith like standing on my table. There is weight to its appearance that, though it is not supported in the taste, I find oddly reassuring. No strength over the course of several drinks from the glass but this is not necessarily a failing. It is a 'cheap' beer, but still very much ale. Small beer one might say. As the aroma grows I detect hints of oak and wood in general - it reminds me, actually, of the crocodile tree gently rotting in the woods that used to lie (well, they remain) behind my house (but we have moved), so-called due to the fact that the innards were rotting away and leaving the bark open like the jaws of a crocodile. Yes, that is the smell. After the caramel there is the definite hint of that same bark-like taste and texture on the tongue. In short, this is one to enjoy a few of without fear of getting too drunk and falling over and/or asleep. Probably best shared and probably best after a meal when shooting the breeze - a good accompaniment to conversations and light enough to enjoy a few without getting a headache come morning. Not a great ale, but a pleasantly passable one when found on offer.